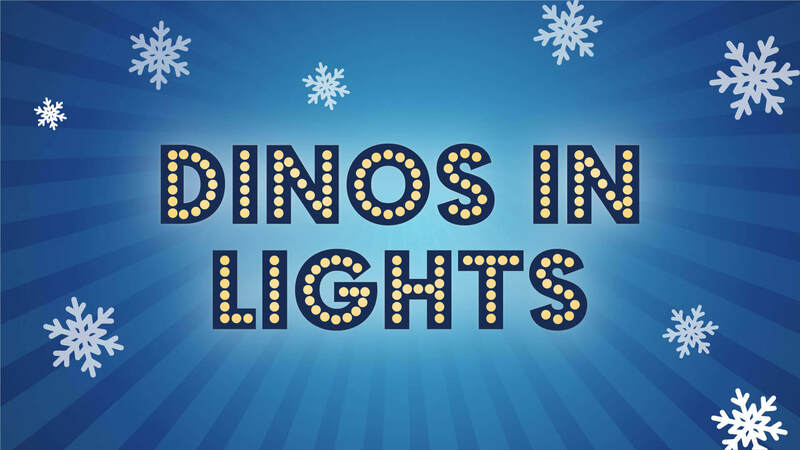 Add some sparkle to the holiday season and see some of your favorite creatures from the Cretaceous in a whole new light with the all-new Dinos In Lights show at Orlando Science Center! Join Stan the T-Rex and his fossil friends in DinoDigs as they show off their twinkling talent in a festive display of music and light. Each family-friendly show will begin every half hour and runs for four minutes, concluding with a wintry surprise. Be sure to see it multiple times on your visit as the experience is different from every angle.